The summer heat is officially here to stay. For those of us lucky enough to game from air-conditioned accommodations, MMOs can provide a cool escape from the simmering heat outside. Luckily, there are summer updates to keep us occupied. This month for MMO Co-Opportunities, we look at an upcoming bonus event for the Elder Scrolls Online and new content and quality of life updates for TERA and Lord of the Rings Online. 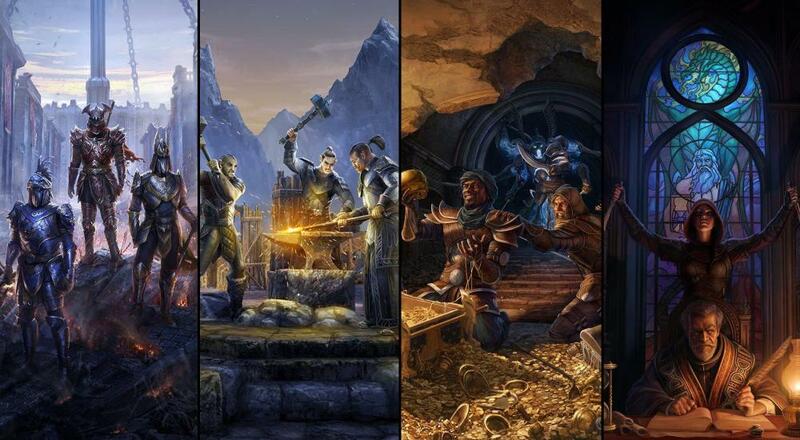 From July 10th to July 16th, ESO players on all the game's platforms can try out the game’s Plus Membership for free. Unlike many offers of this type, players won’t have to enter a credit card number at all. They simply navigate to the game’s in-game Crown Store and then select the ESO Plus Free Trial in the “Featured” category. This membership grants access to all DLC, double bank space, a dedicated crafting materials bag, and 10% more XP and gold gains. 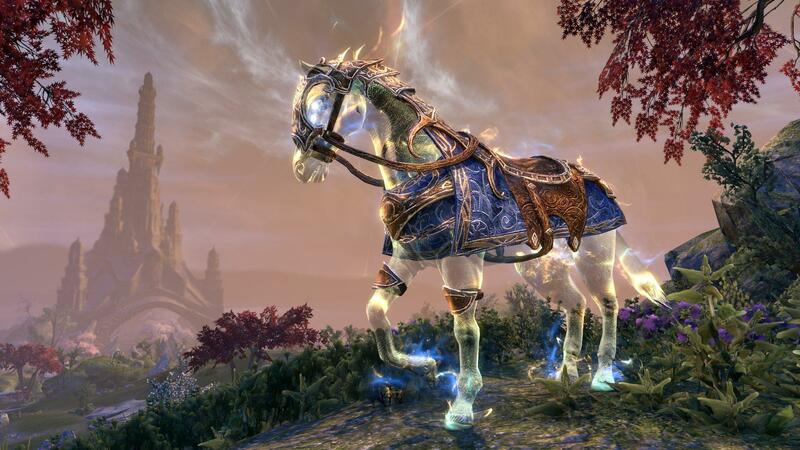 Players who already have the membership have the opportunity to earn up to six free Psijic Vault Crown Crates. These recently-released crates include special mounts, pets, costumes, and consumables, and (outside of special events) are only available by purchasing them for Crowns (shop item currency bought with real money). During this even, players can earn these crates by simply logging on each day within the designated 24-hour period. The crates earned will be delivered to player accounts by July 20th.